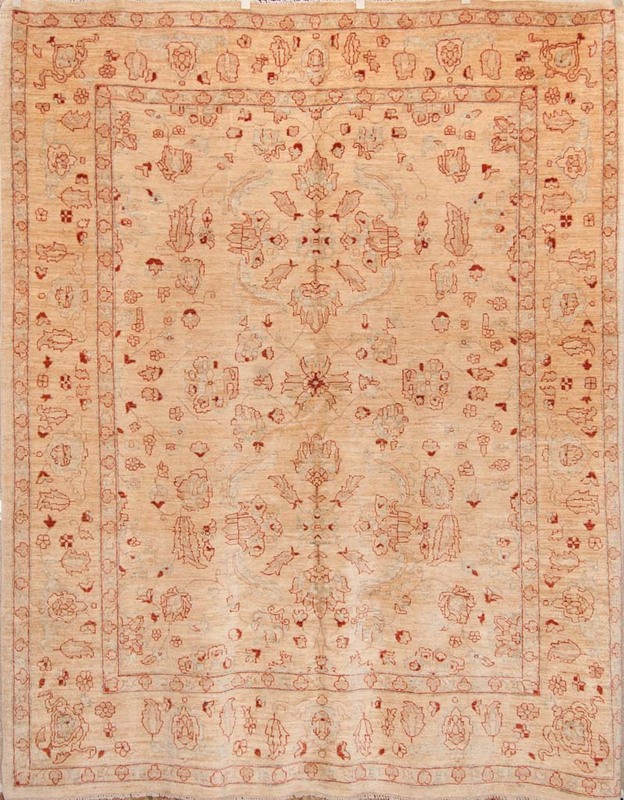 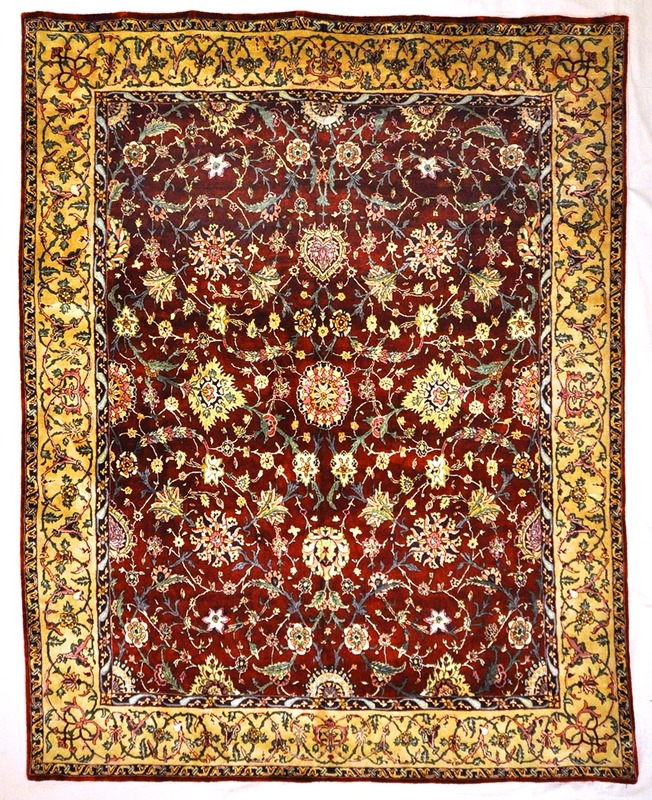 Carpets like this silk Mughal were first designed around 1556; These designs were reproduced from other rugs from that era. 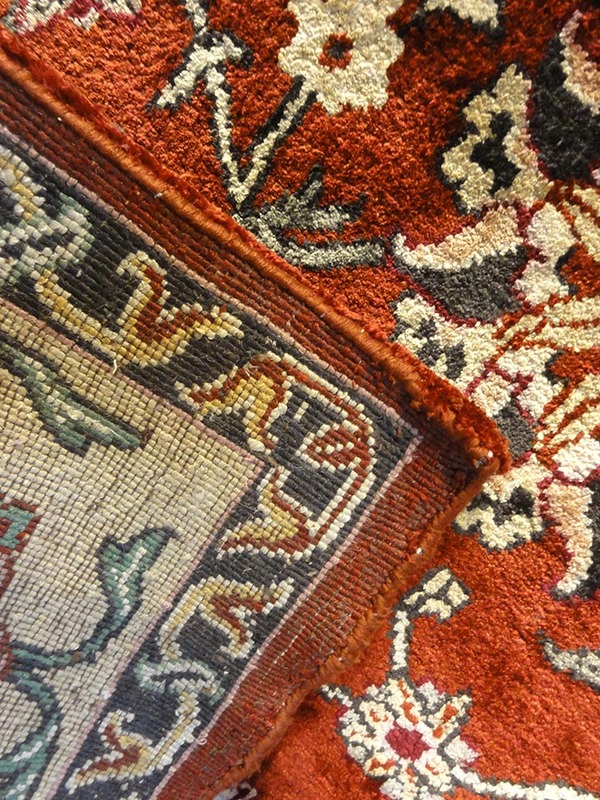 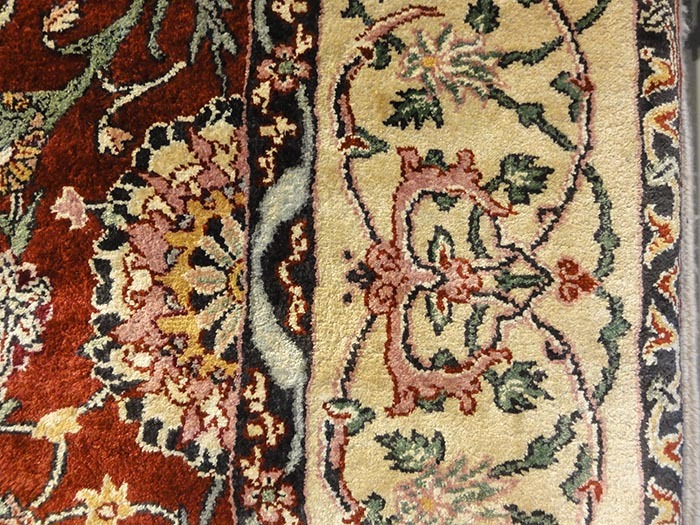 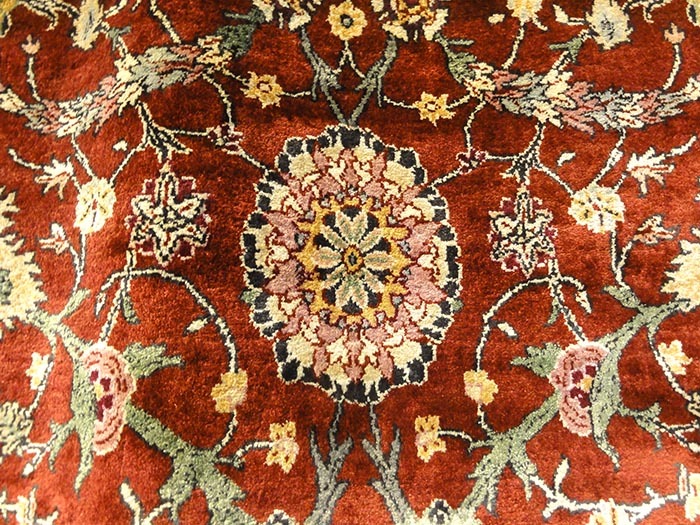 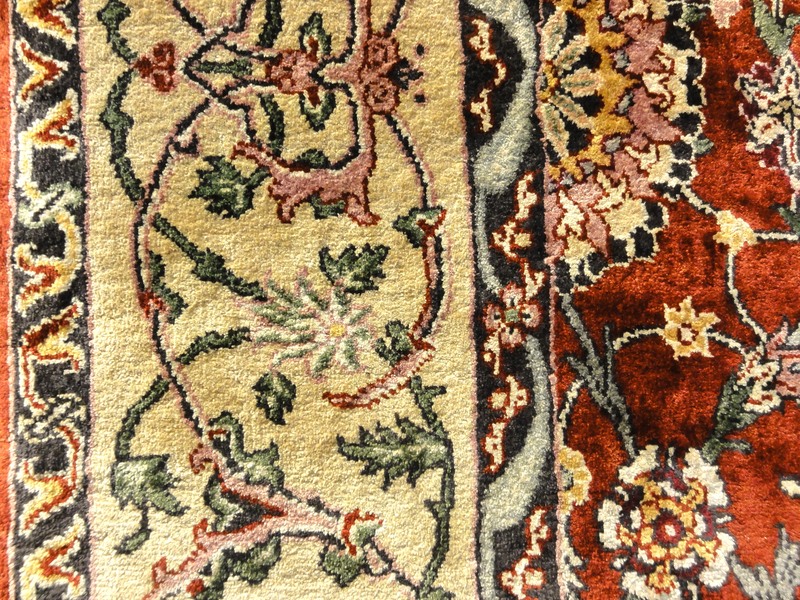 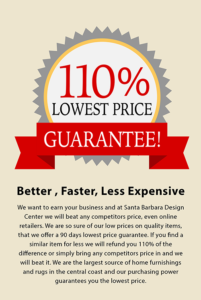 Local weavers retained the Persian designs and colors and themes for many years to come. 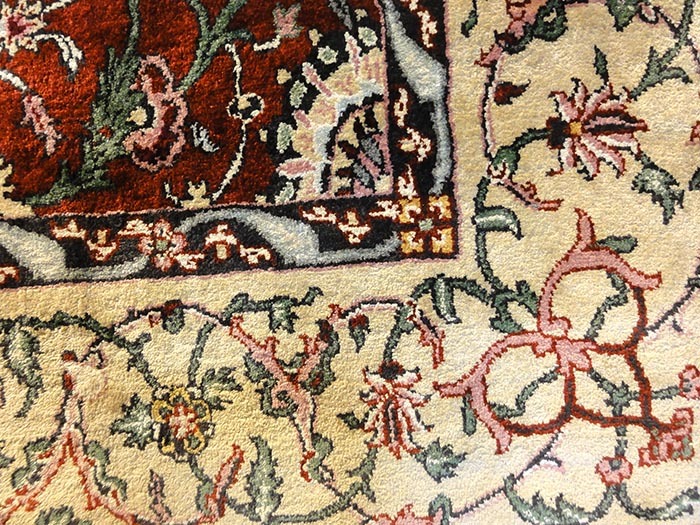 The vivid use of color and abundant vines, flowers and palmettes are what constitutes Mughals today. 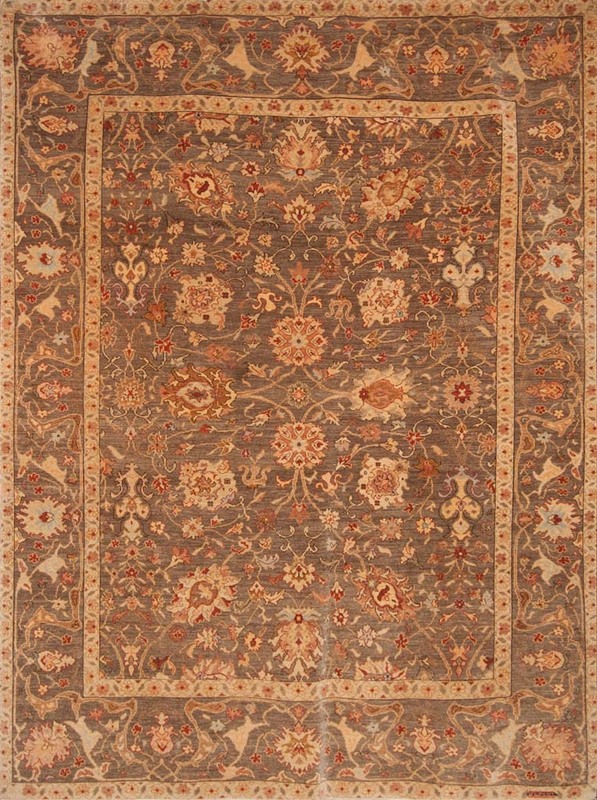 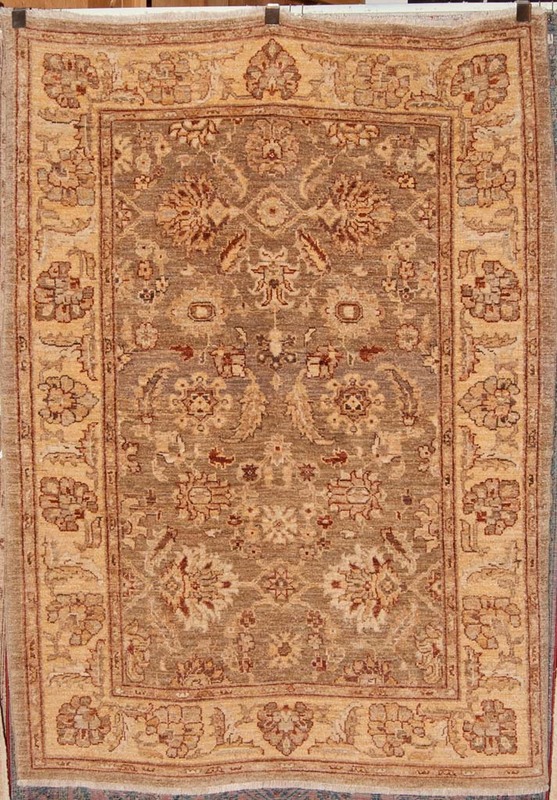 Around the mid 17thcentury, Indian carpets became increasingly more floral and colorful in nature with silk being among the most precious of weaving materials of their day.